A working paper published by the China Banking Regulatory Commission (CBRC) is advocating that domestic regulators issue licenses for crypto-related activities. Titled “The Study of Development and Regulations on Distributed Ledger Accounts, Blockchain and Digital Currency” and authored by researchers from the CBRC – Li Wenhong and Jiang Zeshen – the working paper was published Wednesday. Fully dedicated to regulatory studies on cryptocurrency, the paper summarizes a variety of legal efforts made by different jurisdictions to govern activities related to cryptocurrency derivative trading, as well as ICOs. 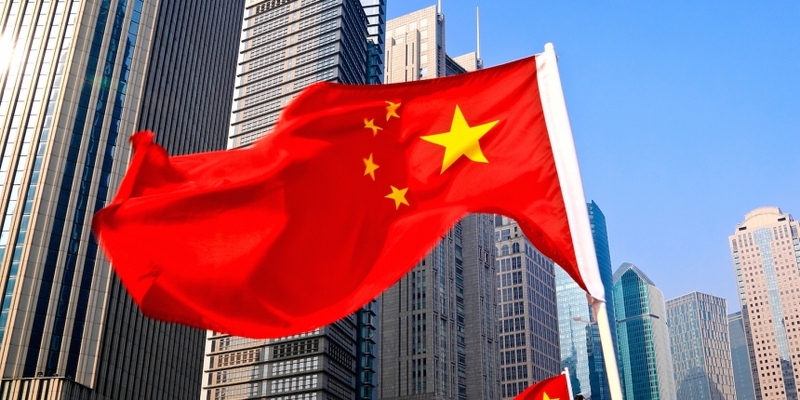 Although the paper indicates that comments made by researchers don’t necessarily represent the views of the regulator itself, the suggestion is still notable given it marks the first time that Chinese regulators have advocated for a cryptocurrency licensing scheme such has been adopted in the U.S.
As previously reported by CoinDesk, the clampdown from the People’s Bank of China along with six other regulators – including the CBRC – last year stated that ICOs and fiat-to-crypto trading are prohibited because they were unlicensed financial activities. Since then, though, the regulators have not indicated whether or how they may consider a licensing framework for cryptocurrency activities.